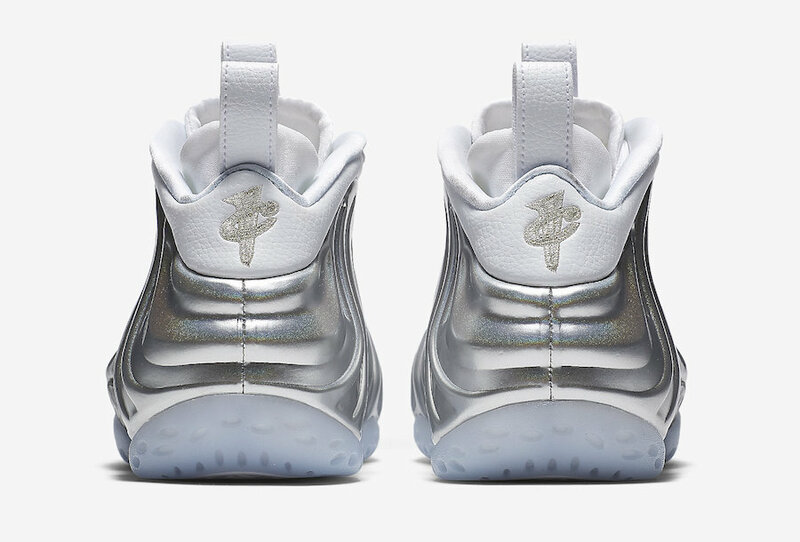 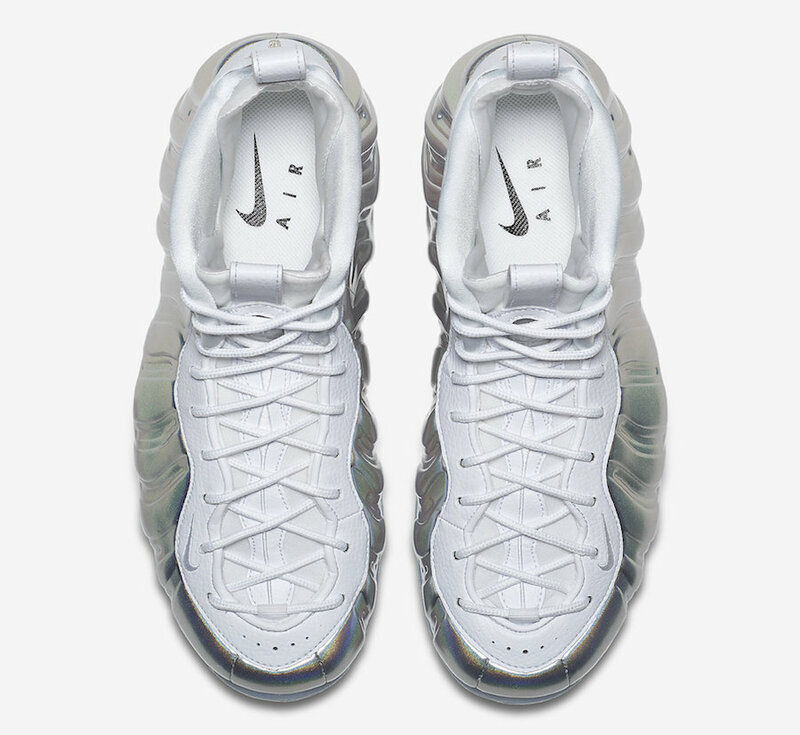 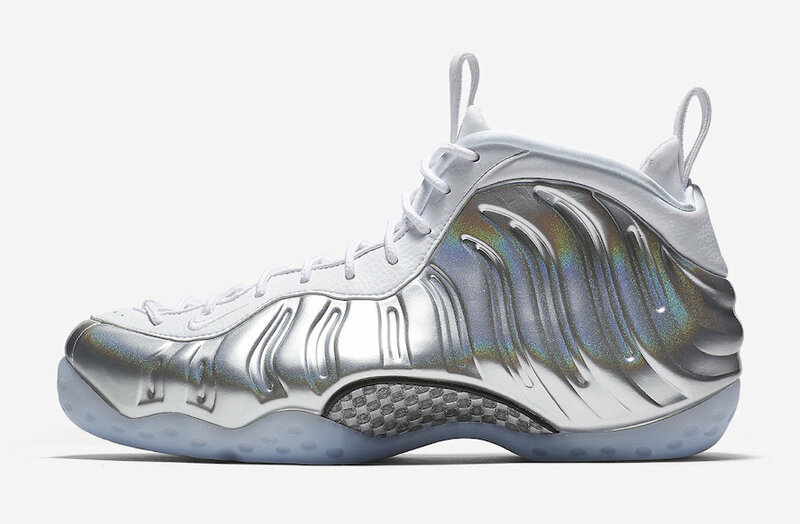 Nike WMNS Air Foamposite One "Chrome"
Nike Sportswear introduces a women’s Chrome rendition to the Air Foamposite One silhouette for the month of January. 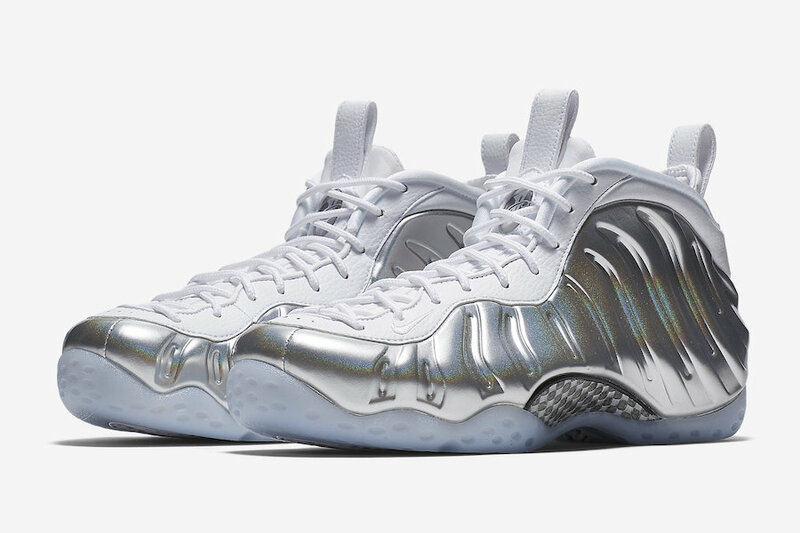 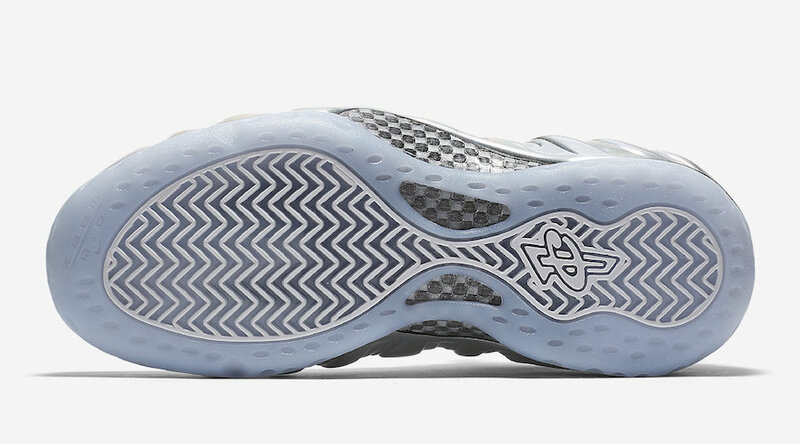 The Nike Air Foamposite One “Chrome” features a a Chrome iridescent Foam shell, white leather upper with matching leather pull tabs, Black carbon fiber mid-foot with an icy translucent outsole. 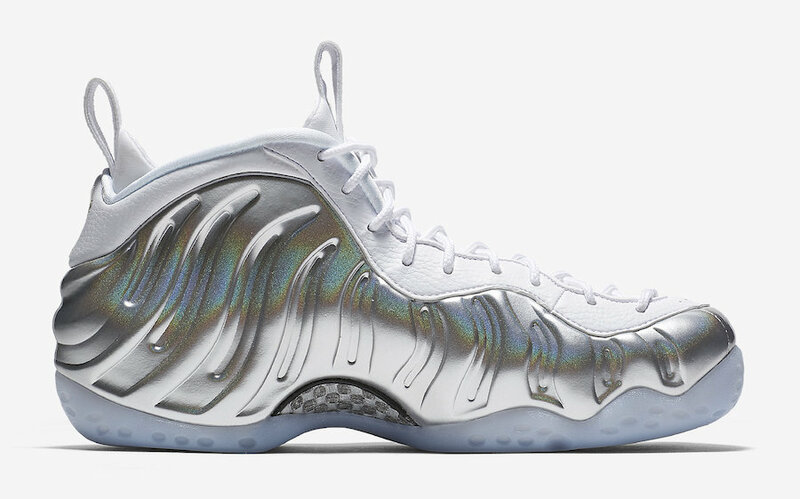 The Nike WMNS Air Foamposite One “Chrome” set to release on January 25th at select Nike Sportswear retailers with the retail price tag of $230 USD.